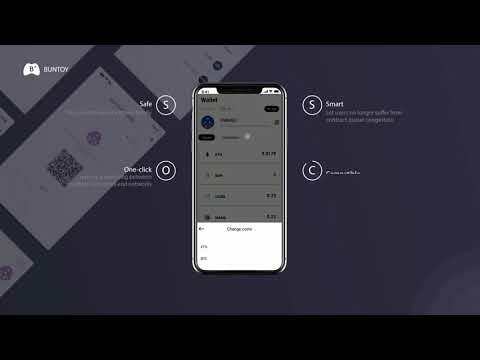 Buntoy Wallet is the blockchain wallet developed by BunStudio based on Ethereum (and other blockchain systems which BunToy may support in the future) and other supporting tools which are developed for the convenience of the Users when using blockchain systems. It has Decentralized Application and online transaction functions. We are pleased to announce that Buntoy has integrated Ontology and is now available with Ontology Wallet, Dapps and more features. 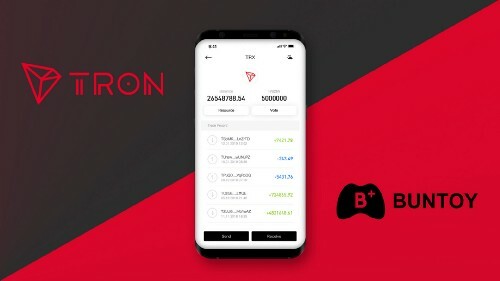 We are pleased to announce that Buntoy has integrated TRON and is now available with Tron Wallet, Dapps, Vote and more features. 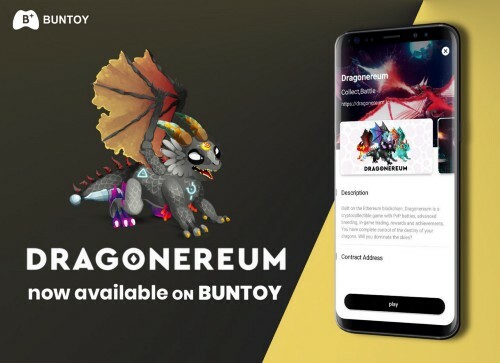 Like Metamask as your desktop Ethereum wallet, now you can use Buntoy to play Dragonereum on mobile. The Buntoy V2.0.2 version is officially online, and we have added the long-awaited Instant Exchange (IEX) feature to this release! This update adds fingerprint recognition and wallet address book functionality.